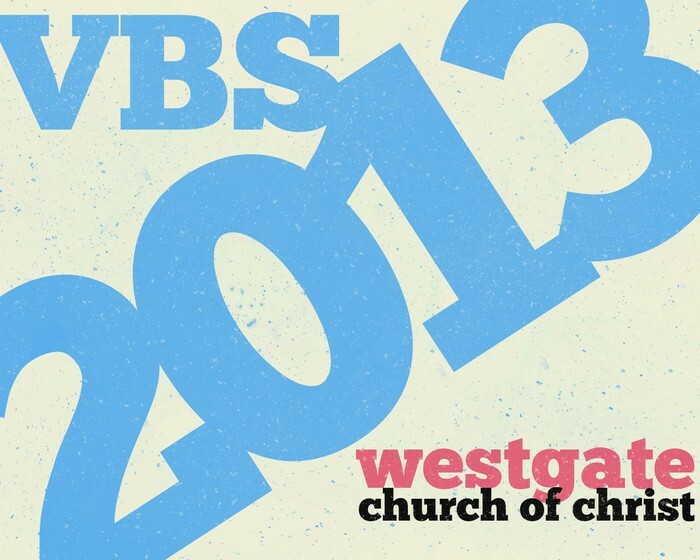 We are excited to bring back VBS this year. Our theme is "Tell Me a Story". 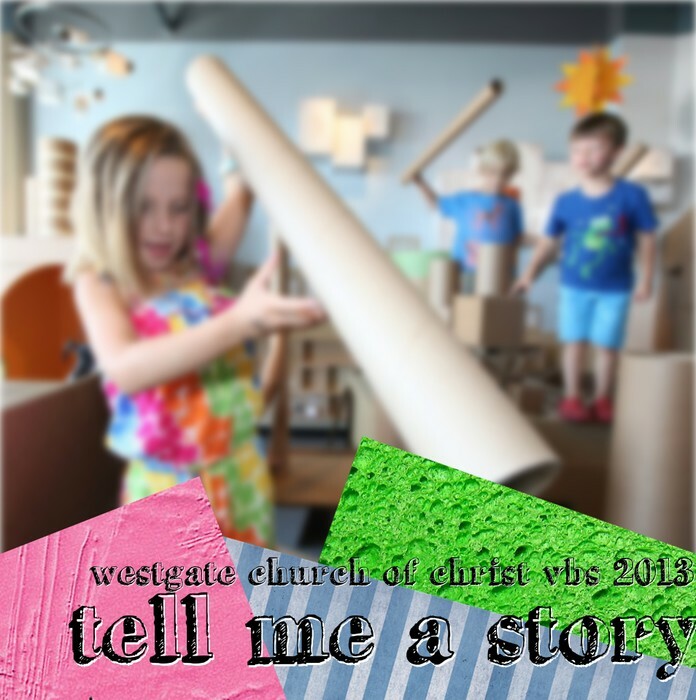 The kids will be learning bible stories throughout the week. They will present the story to the parents in a play on Saturday. Come enjoy the fun and learning. On Saturday Parents are invited for a Special presentation. Westgate Church of Christ in Beaumont, TX. A spiritual family defined by love.